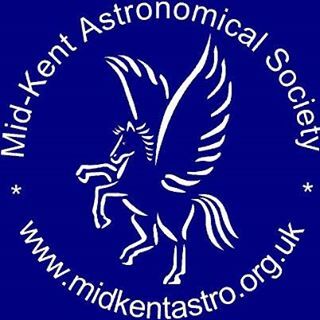 Members of the public are invited to join Astronomers from Mid-Kent Astronomical Society for this one of their regular observatory open evenings. These events only take place if the weather permits observing. Attendees are asked to first meet in the conservatory at the Victoria Hotel, 59 London Road and guests will be escorted to the observatory from there. The observatory is home to a huge half-metre aperture telescope giving great views of the skies despite local light pollution. Check with the event organisers (link below) to ensure the event is going ahead before travelling.